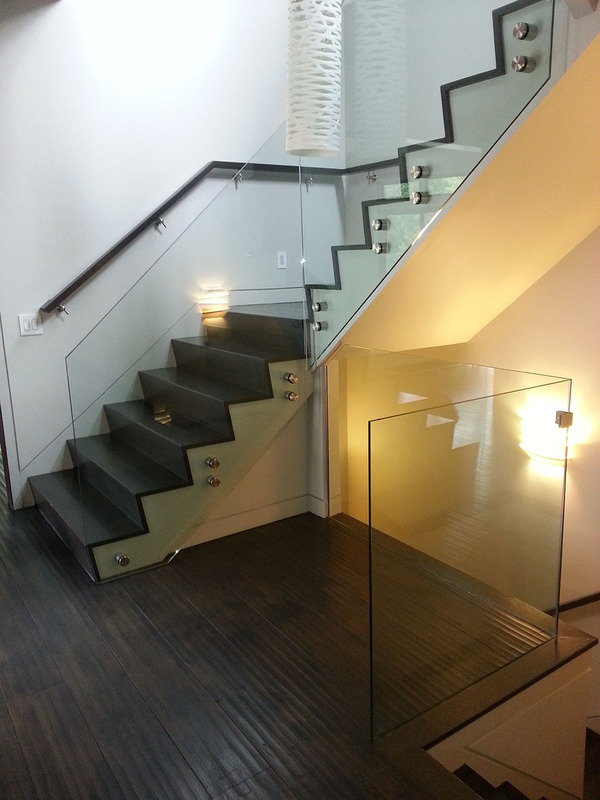 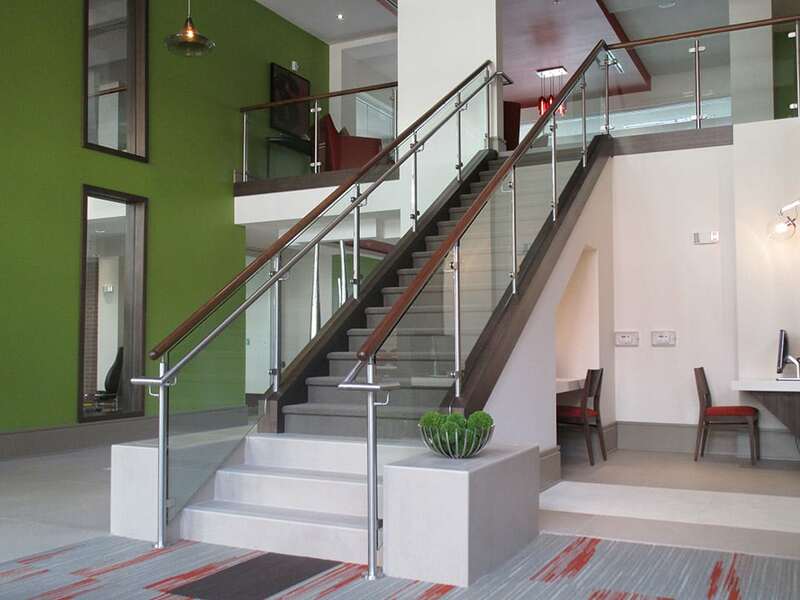 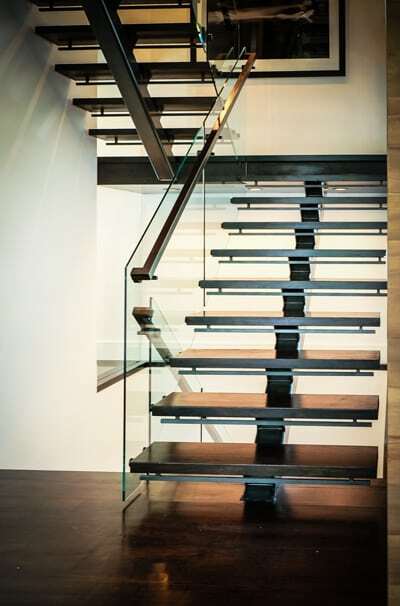 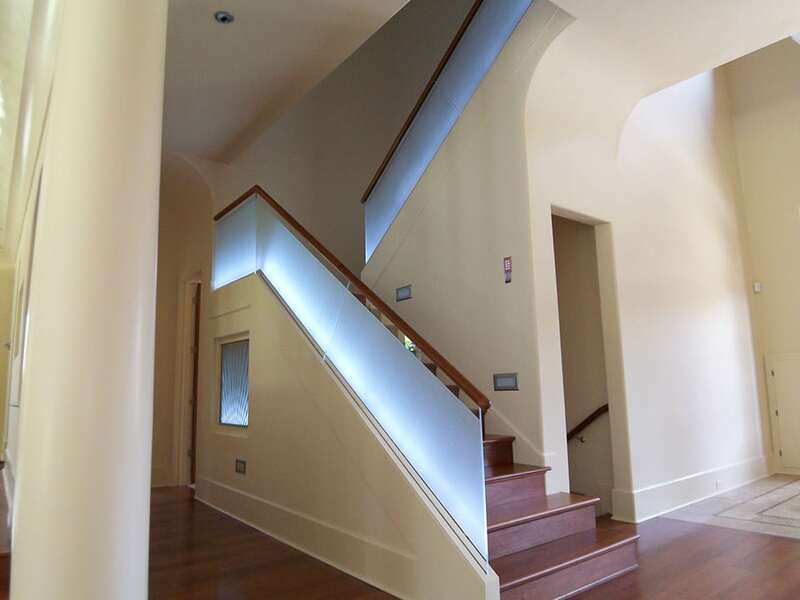 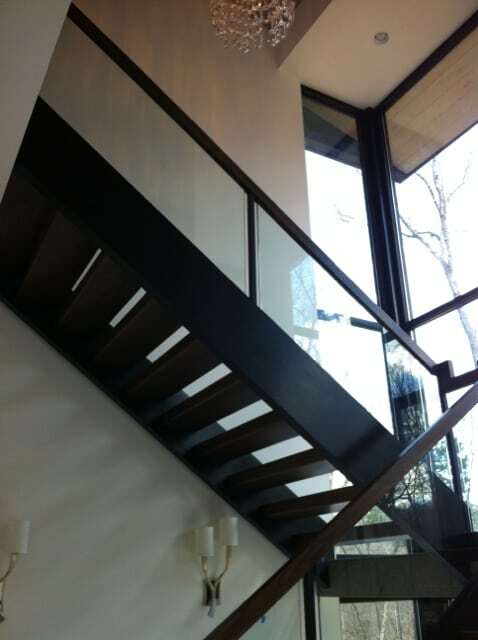 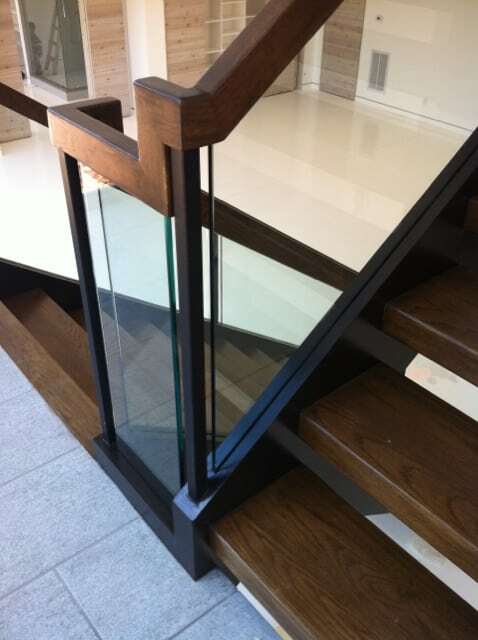 Sleek and modern, glass staircases are a unique option for clients seeking an eye-catching contemporary look. 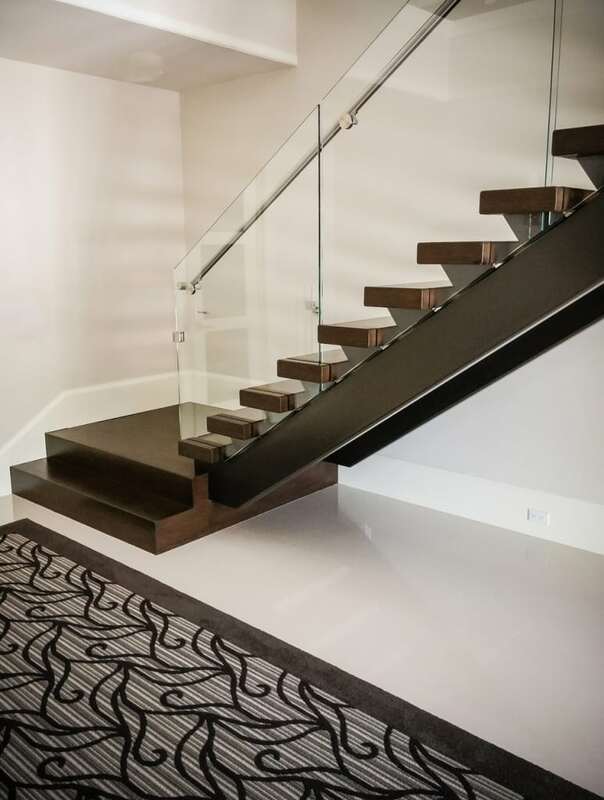 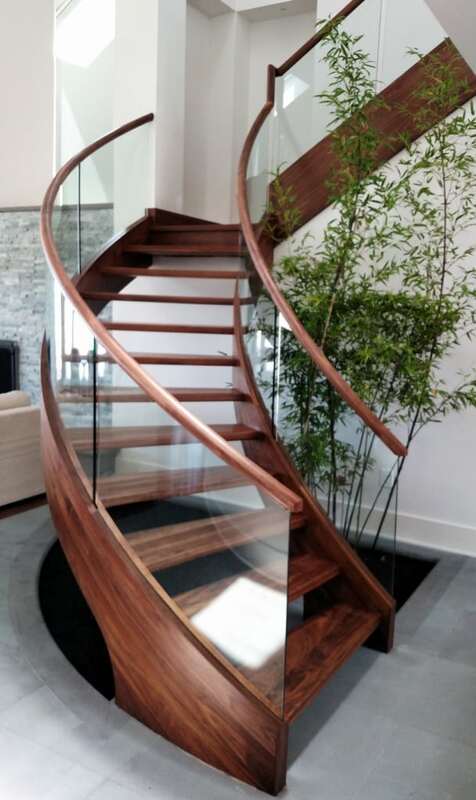 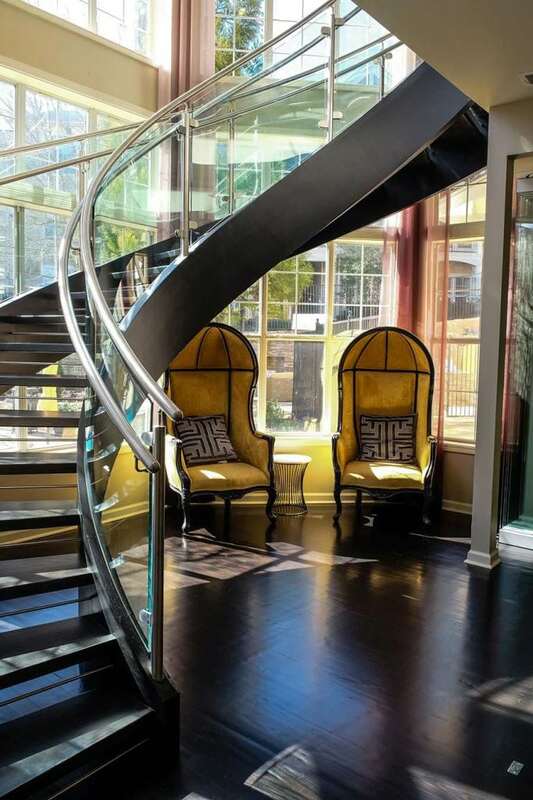 Whether straight or curved, paired with wood or metal, our glass staircases offer limitless design options, and our team is dedicated to providing you with the best quality and style. 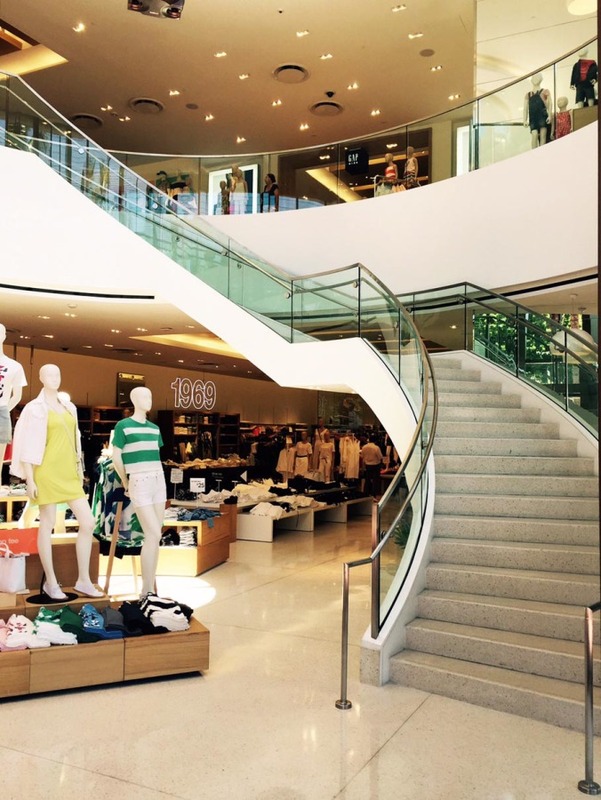 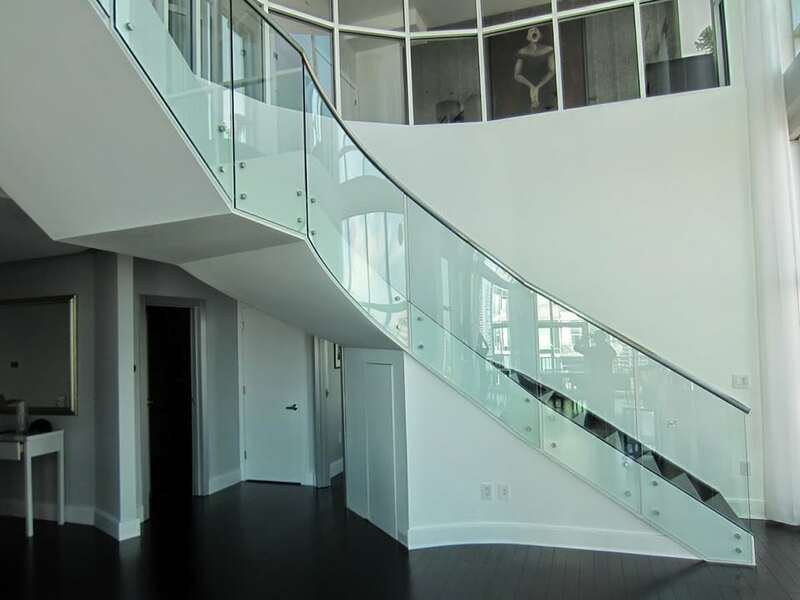 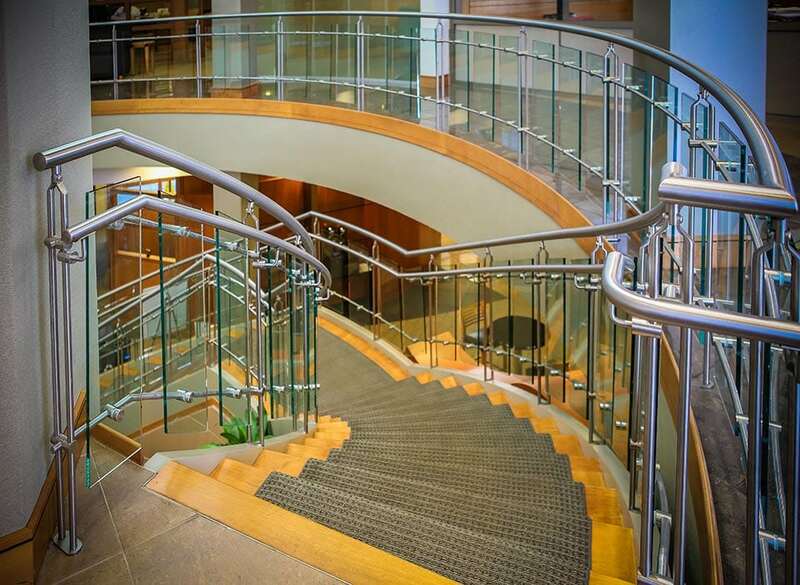 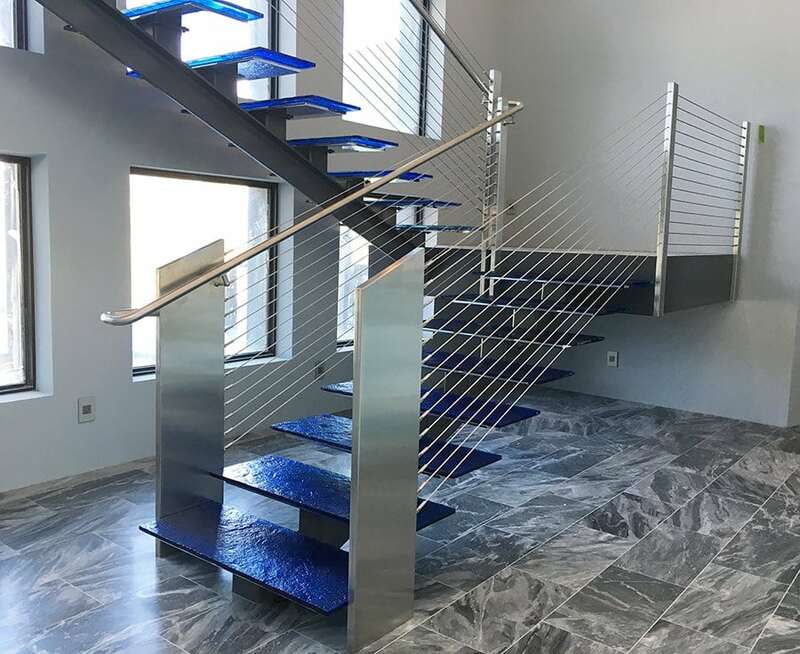 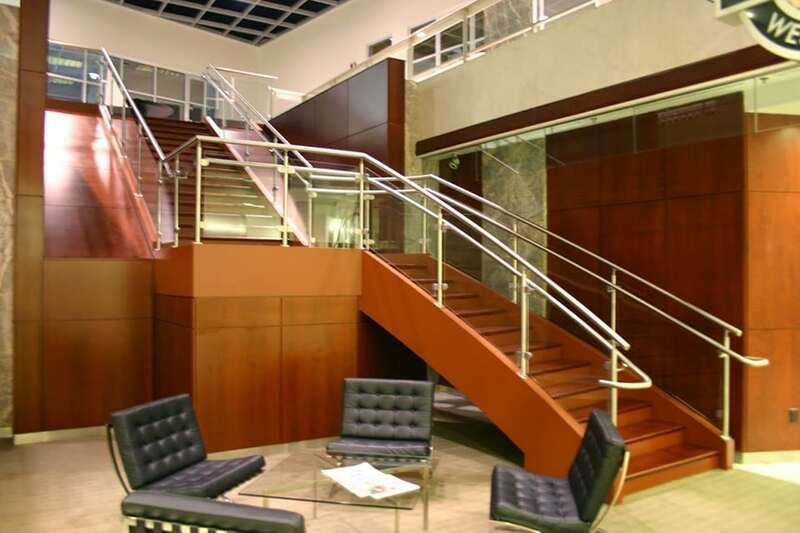 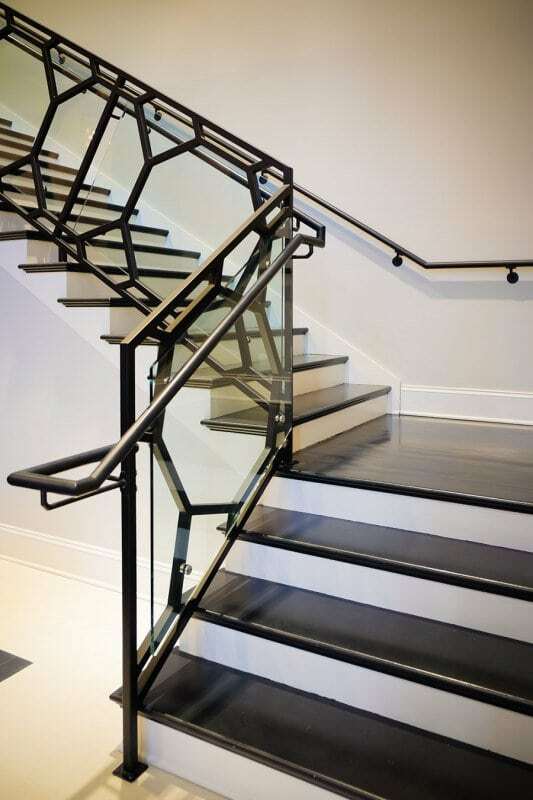 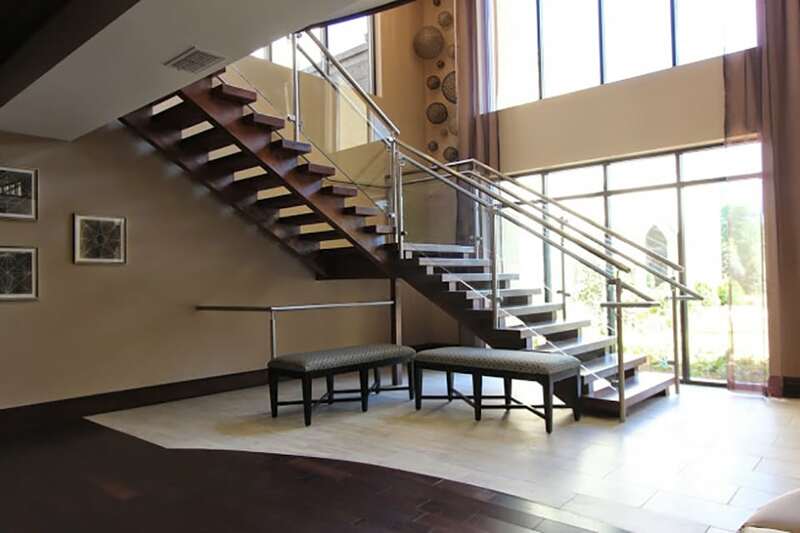 Our team has the extensive capabilities to provide the highest quality glass staircases and handrail systems of all styles. 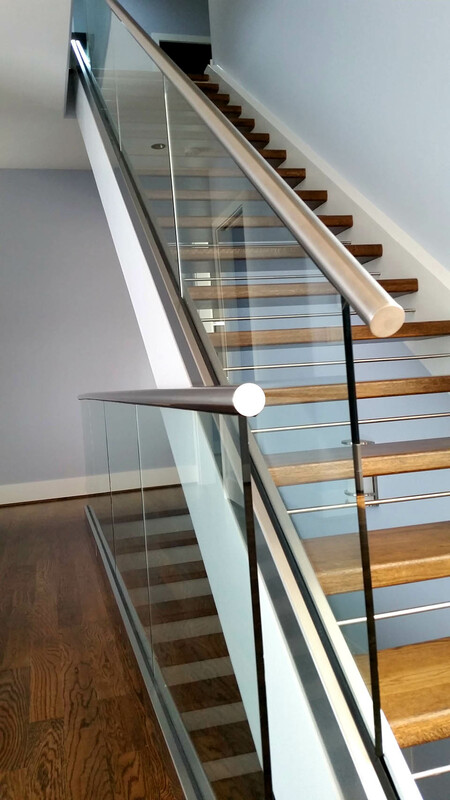 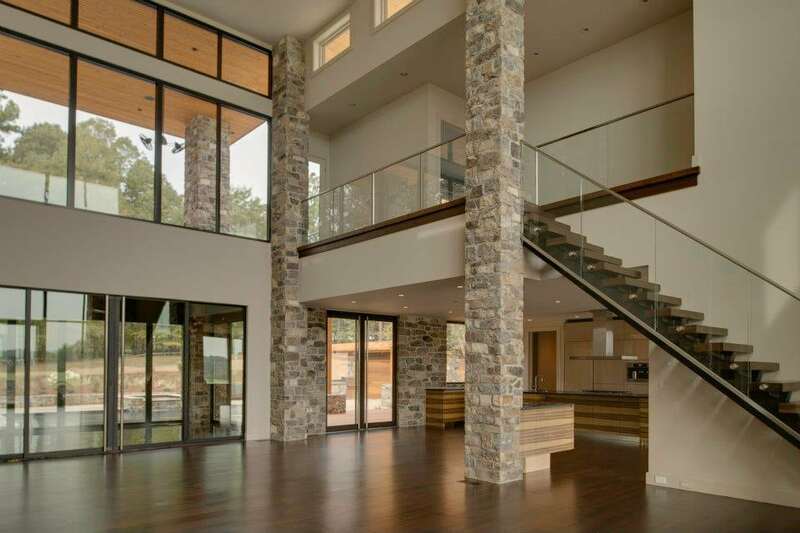 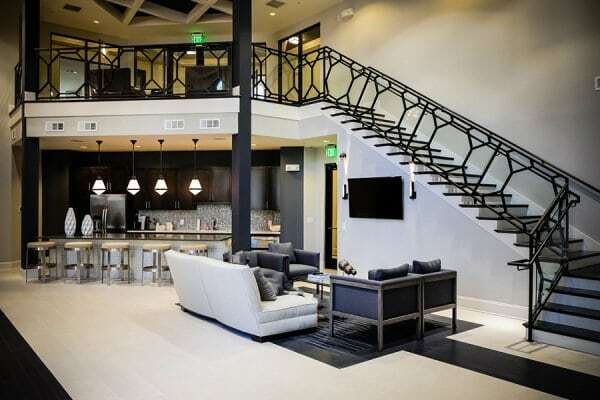 As the single source of responsibility for the entire staircase system, we provide our clients with a seamless, cohesive design and flawless fit and finish.